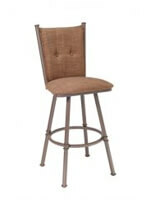 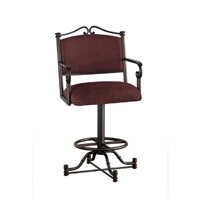 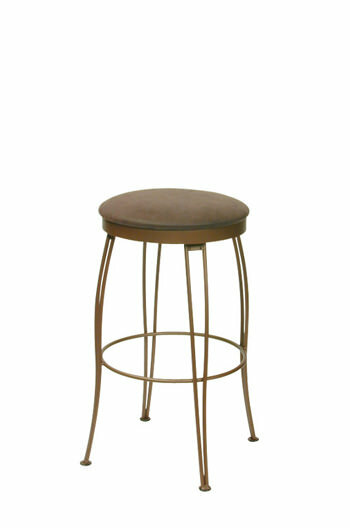 Trica's Pat Backless Swivel Counter Stool w/ Hairpin Legs - Free shipping! 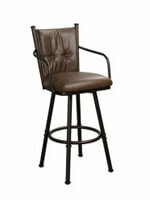 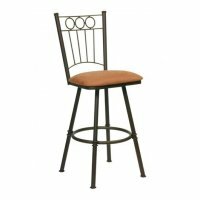 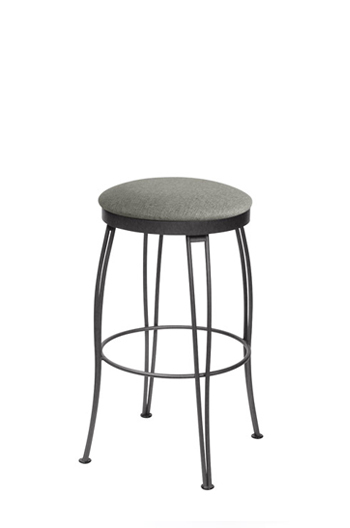 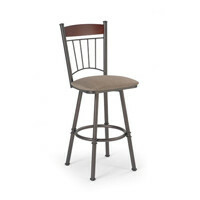 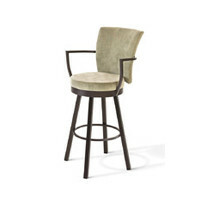 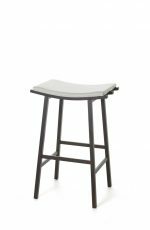 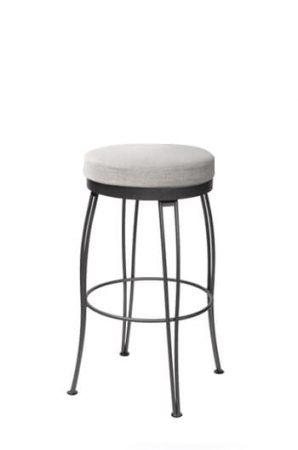 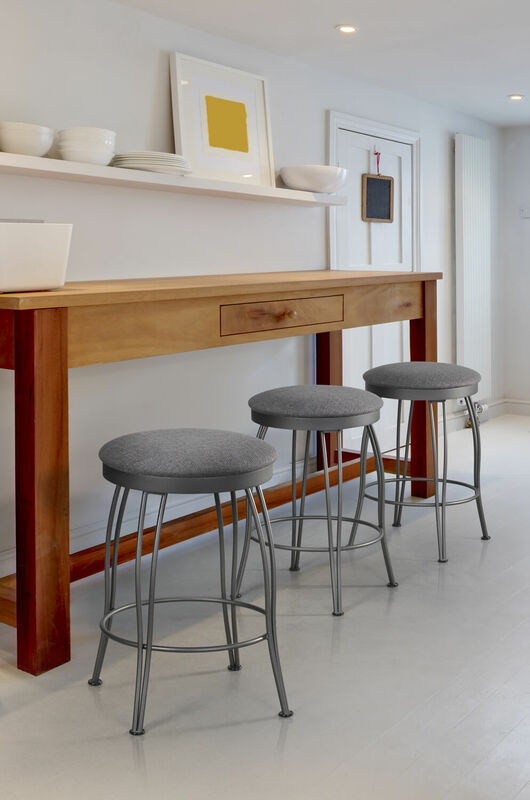 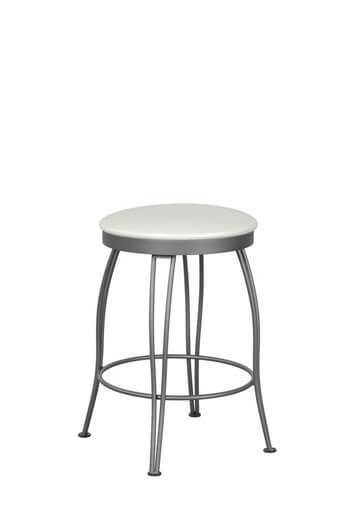 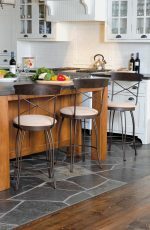 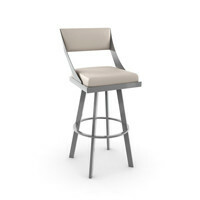 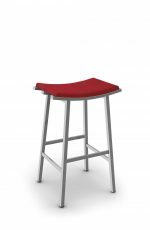 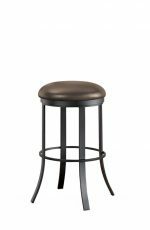 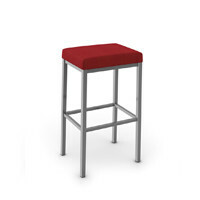 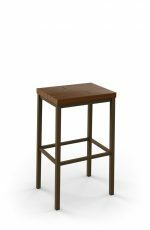 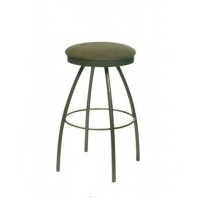 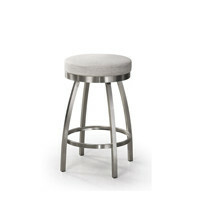 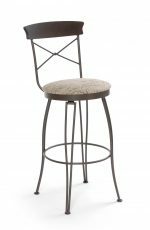 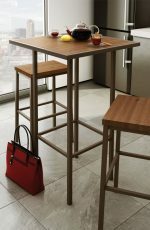 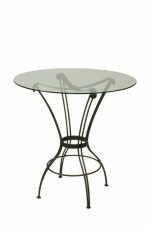 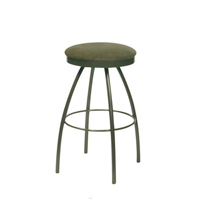 The Pat backless swivel stool offers distinctive styling and is a comfortable choice for your traditional or transitional kitchen or home bar. 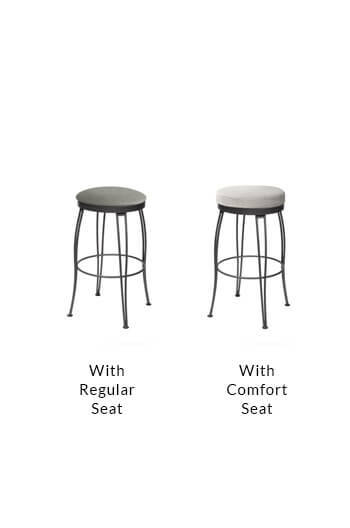 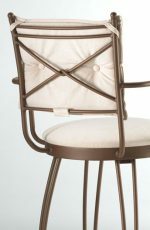 • For the Pat Backless Swivel Stool, you will need 0.80 yard(s) per chair.